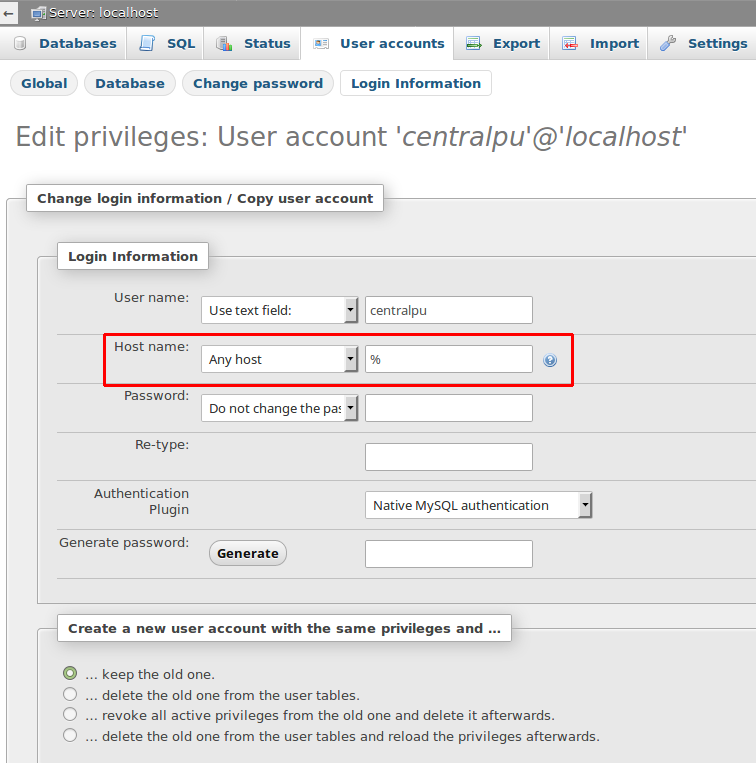 How to enable remote connection to a MySQL database on phpMyAdmin? Note: If connecting from your home computer, you need a MySQL client like phpMyAdmin, Workbench or Dreamweaver. What program do I use to connect Remotely? There are a few programs you can use to connect remotely to your database. HTML editors like DreamWeaver can connect to your databases remotely as well. There are Free Open Source programs you can use like MySQL Workbench or or Heidi SQL. Below are some links to programs you can use to connect to your databases remotely in a VPS Hosting. How can I change timezone in centos?